The immortal Lilith is tasked by Azazel with a new mission: get aboard the Great Ark and ride out the flood that threatens to destroy civilization. It seems easy enough for a woman of her powers, especially with the help of her awe-inspiring immortal friends. There's only one complication: she didn't expect to fall in love with a human. Lilith: Beyond the Deluge is Book 3 of the Lilith series. It is still a work-in-progress so I am looking forward to your comments to help me shape the final draft. Book 1, Lilith: Queen of the Demons and Book 2, Lilith: Generations of Cain are available as paperbacks, kindle downloads, and audiobooks on Amazon. 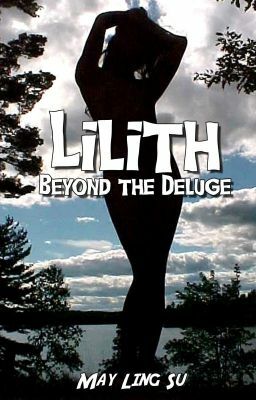 The Lilith series contains mature themes involving sexuality and strong language. Updates Friday mornings.